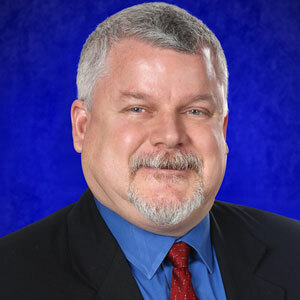 As a member of Florida Foster Care Review’s board from 2001-2012, Christopher Hutchins served as Treasurer, Vice President and later President. After 2012, he served on FFCR’s legacy board before becoming an active director again in 2017. Professionally, Christopher joined Kaufman Rossin in 2016 as a manager in the entrepreneurial services department. In addition to overseeing staff and engagement preparation, Christopher primarily works with individuals and closely-held businesses to help with tax planning, preparation and financial reporting compliance. At his previous firm, he worked with clients in a variety of industries, including but not limited to, real estate, professional services, and companies who needed distribution in tax reporting (corporate, partnership and individual returns). Christopher earned a Bachelor of Business Administration degree from the University of Notre Dame and a Master of Science in Taxation from Florida International University.